Profound respect for the material I’m working with. Because if it seems simple, the translator is doing something wrong. Effective communication. It wouldn’t be the first time, that a translator’s quest for clarity helps identify margin for improvement of the source text. A self-confident use of language. Because intelligibility will suffer with a non-intuitive sentence structure. So let’s be brave and turn a question into a statement; let’s trim down redundancies; and – why not? – the other day I shifted visual emphasis from verb to pronoun, for what request would you rather follow: “Every member of staff must set personal goals” or “Every member of staff must set personal goals”? They’re both saying the same: “You can’t escape us!” Only, the first one is pronounced by a little dictator, the second is more personal and hence authoritative, more group related, and will certainly have a much better impact. Context, coherence and consistency. Run the test: after translating, I’ll know your text just as well as one knows a painting having done it as a 2,000-piece jigsaw puzzle. Up-to-date knowledge from participation in advanced training courses and specialist conferences: The best opportunity for taking in as much knowledge and stimuli as possible; plus they get me out of my solitary office and in contact with colleagues, medical professionals and the industry. 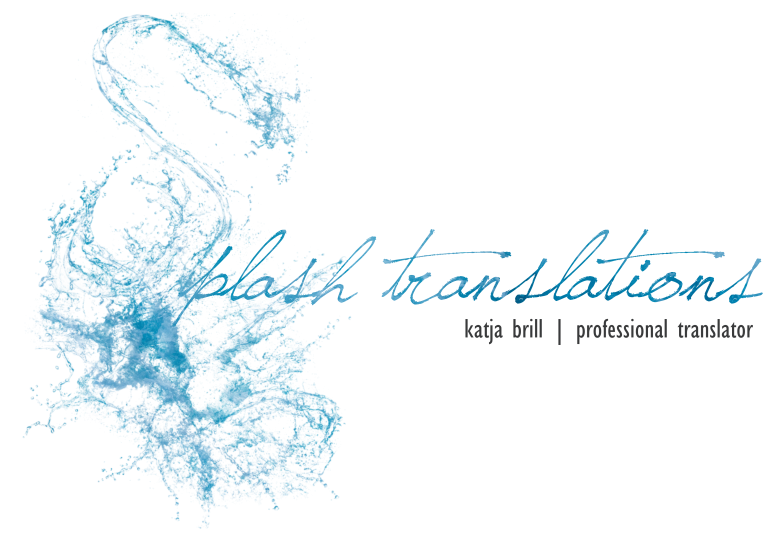 A trustful cooperation right from the start is essential, so if you share my opinion that competent translation is crucial, serious, profound and certainly worthwhile, get in touch.